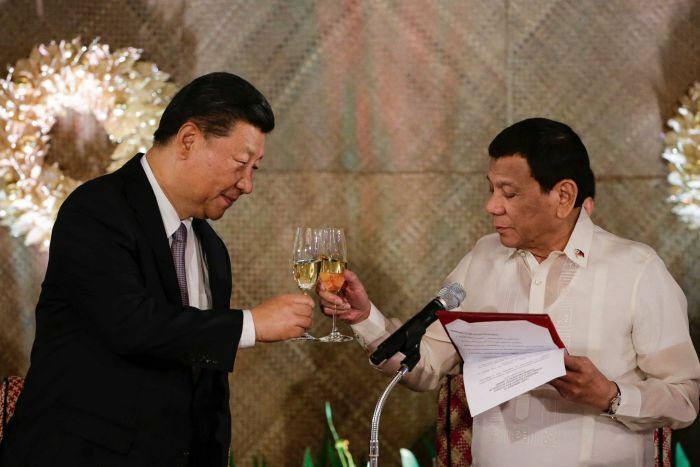 Philippines President Rodrigo Duterte is one of the latest leaders to sign onto China's Belt and Road initiative. More and more countries are choosing to ink agreements with China on its trillion dollar Belt and Road initiative, a global infrastructure push aiming to recreate the glory days of China's ancient Silk Road trade routes. Chinese state media says more than 100 countries and international organisations have signed Belt and Road cooperation agreements since 2013. The Victorian Government, the Philippines, Vanuatu and Tonga are some of the most recent recruits. But what are governments actually agreeing to when they choose to sign on Beijing's dotted line? Copies of the agreements signed by New Zealand, the Victorian Government, Vanuatu, Cook Islands and the Philippines have been made available to the public, or have been published by journalists. Let's take a look at what these documents mean in practice, and why China is so keen on countries signing them. 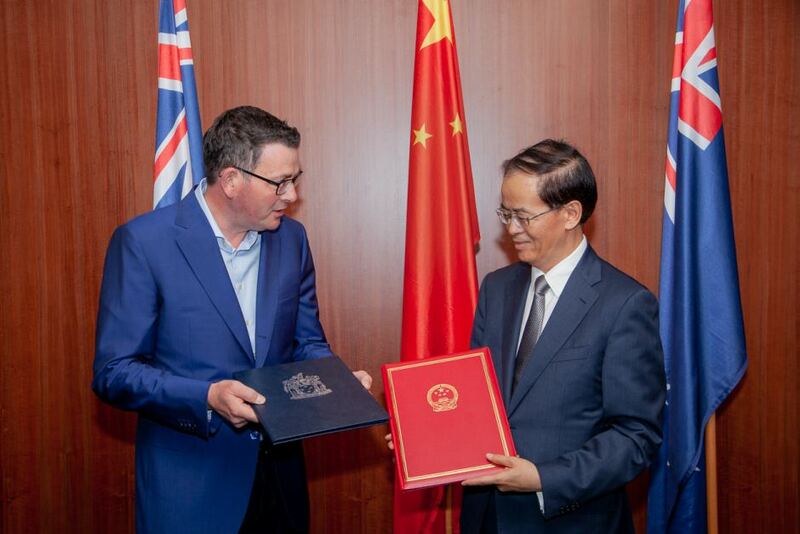 PHOTO Victorian Premier Daniel Andrews signed a Belt and Road agreement in October. While the agreements vary in their exact wording, they have many things in common — vague language on cooperation, win-win partnerships and "synergy". If you look at Vanuatu's new Memorandum of Understanding (MOU) with China, it talks about the two nations' mutual interest in building "a community of a shared future for mankind". The Victorian Government's agreement refers to something called "the Silk Road spirit", while New Zealand's speaks of "dialogue and fusion among civilisations". "We're not exactly here talking about the Trans-Pacific Partnership or World Trade Organisation type agreements, with very specific provisions, rights and obligations," Peter Cai from the Lowy Institute said. 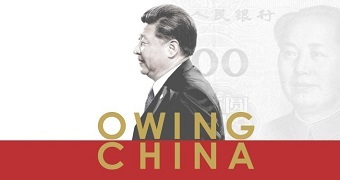 "It just gives the Chinese Government a sense of a diplomatic, symbolic victory — a foreign country has ascribed to an important foreign policy initiative of the Chinese President." Mr Cai said some other Belt and Road-related agreements like the China-Pakistan Economic Corridor are actually quite comprehensive, sitting at the opposite end of the more vague and aspirational MOUs. Many of the cooperation agreements seen by the ABC list various areas where both the signatory government and China agree to undertake certain actions, but they tend to be of a general nature. 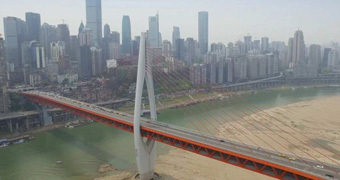 A common thread is the signatory and China agreeing to "work within the Belt and Road initiative" to achieve common development, and "ensure the safe and smooth progress" of infrastructure projects. "A lot of it is just really conveying a message that another country accepts certain objectives outlined by the Chinese Government," Mr Cai said. PHOTO The Belt and Road initiative is Chinese President Xi Jinping's most important foreign policy. Nearly all of the agreements have a clause near the end either stating explicitly that the MOU has no legal weight, or that it "only expresses the common will" of signatories. The notable exception here is Vanuatu's agreement, which has no such clause — and while it isn't publicly available, the ABC understands Tonga's document also omits this clause. Euan Graham, the executive director of La Trobe Asia, said even agreements that included the non-legal clause could still bind signatories to China in more subtle ways. "The downside of the vague way that these MOUs are framed is that it also binds the other party engaged with China into a friendly relationship," Mr Graham said. "And there's language, particularly in the state of Victoria MOU, around respecting mutual interests, without defining exactly what those are." Many of the other MOUs also state that parties "will respect" each other's "interests and major concerns", but how that phrase is interpreted could present difficulties for signatories. "It then becomes a model of self-censorship — that's the sort of invidious trap in these MOUs," Mr Graham said. "Once there is a relationship vaguely defined, then it can become kind of a moral trap for the other party to avoid things that are seen as sensitive or which could offend China." Mr Graham said this could include issues like China's policies in Tibet, Xinjiang and its relations with Taiwan, even though those issues are largely unrelated to the "win-win" investment plans promised by the Belt and Road. "That's exactly the kind of muddying of the waters that China wants to achieve in this, so that it has a broader geopolitical function to bind those countries." The Belt and Road MOUs tend to include a section on the "settlement of differences", which states parties should resolve issues through "friendly consultations". Countries have to give three months' written notice, through diplomatic channels, if they wish to terminate their agreement — but the MOUs can only be terminated after "joint agreement". Termination will not influence "executing programs", which continue according to the agreed timetable until they are completed. Why does China want countries to sign on? PHOTO More countries signing onto the Belt and Road is a "positive headline" for Mr Xi. It has been suggested that the Belt and Road initiative fundamentally aims to reshape global trade, with the goal of putting China at the centre. 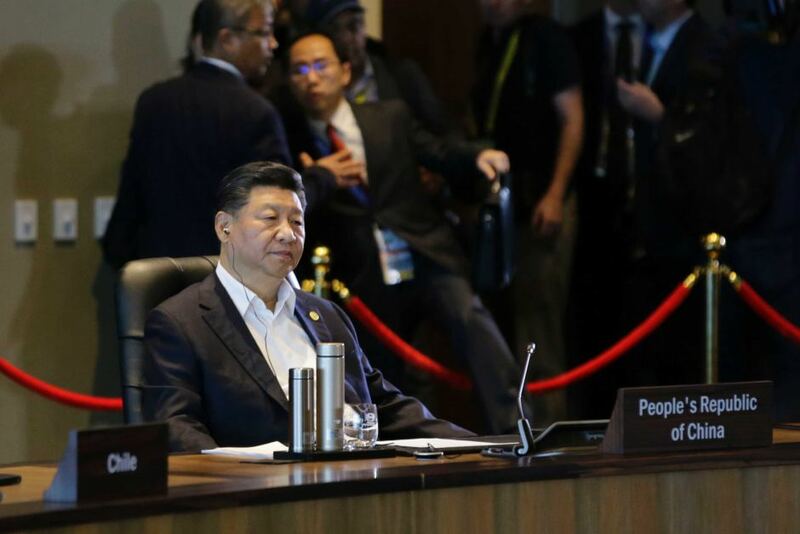 But when it comes to the hype around new countries signing cooperation agreements on the plan — without necessarily agreeing to any associated infrastructure projects — domestic politics in China may be a factor. "It's nearly all about domestic considerations, it's not really so much about wanting to be the dominant player in Vanuatu, I really don't think that's uppermost in China's mind," Graeme Smith from the Australian National University said. 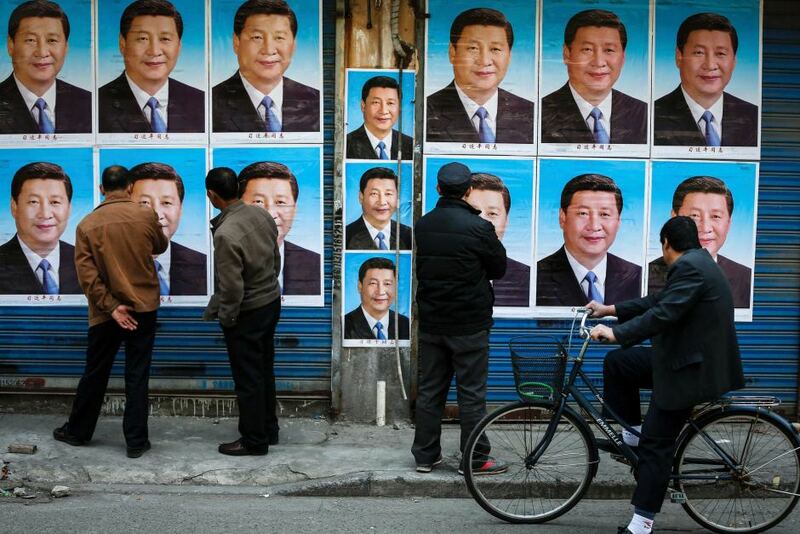 "Yet another country signing on is another positive headline for Xi Jinping back home." Peter Cai from the Lowy Institute said the Belt and Road was by far Mr Xi's most important foreign policy goal, and the number of agreements works as a sort of key performance indicator. "Someone can wave a piece of paper saying 'Yes, we have just signed another country to our initiative' — I mean that's kind of what a Chinese diplomat would be saying," he said. "It is at least a symbolic concession that a country is actually supporting this initiative, whether anything concrete comes out of it is perhaps another story."